It has been a fun week fishing Norfork Lake. 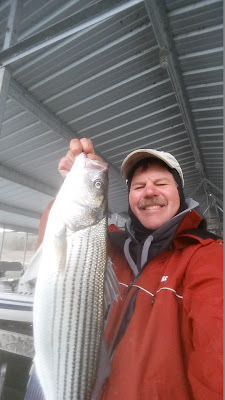 We have had several fishing guests at the resort this week and we all were catching fish. 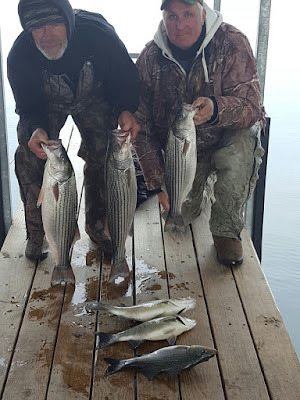 The bite for striped bass, hybrid bass and white bass is good. Vertical jigging with a spoon is a good method to catch these species this time of year. 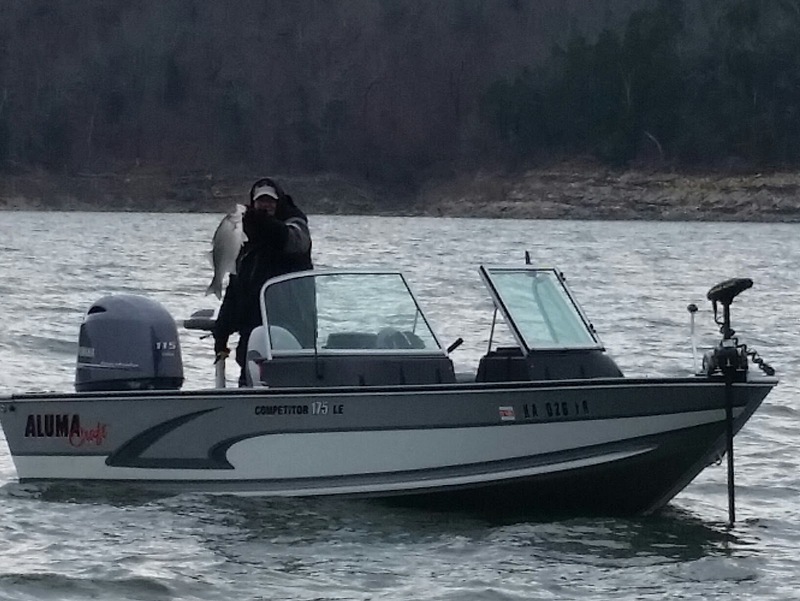 Big schools of fish are roaming large flats in 44 - 55 feet of water. Once you find the fish all you need to do is drop your spoon and jig it up and down bouncing it off of the bottom. If it is a school of feeding fish it won't take long until your spoon has been taken, then you need to make sure you give your rod a good jerk to set the hook. 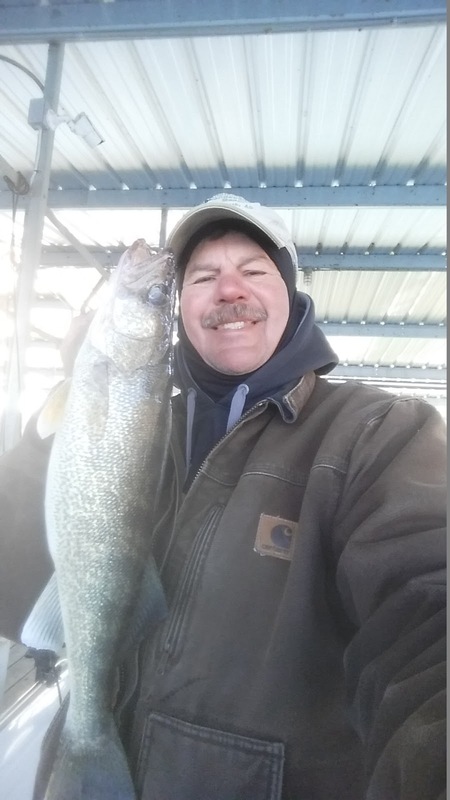 Electronic fish finders are very helpful this time of year as you are looking out in the middle of the lake for these fish. Sometimes mother nature helps you out and you find a flock of seagulls diving into the water feeding on shad. More than likely there is a school of feeding fish under the feeding birds. This only happens during the late fall and winter months as the seagulls are a migratory bird. 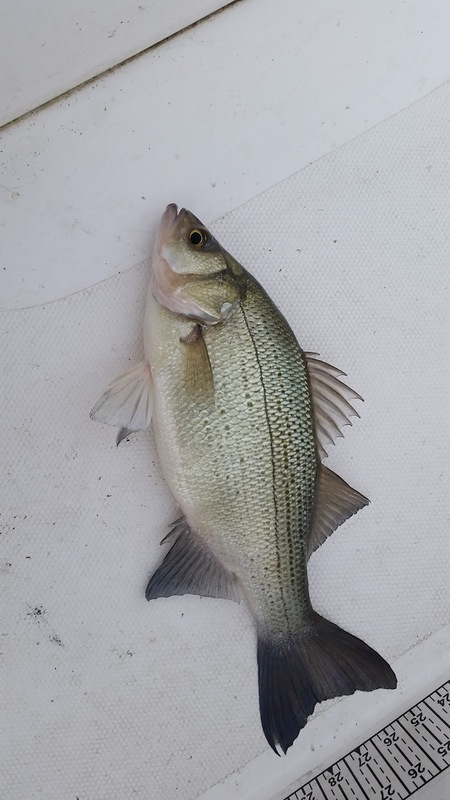 Live bait is also working using either gizzard or thread fin shad. If you don't want to go out and net your own shad you can purchase brooder shiners. They will work very well in the cold water months. If you are live bait fishing you need to set your baits from 30 - 40 feet deep. 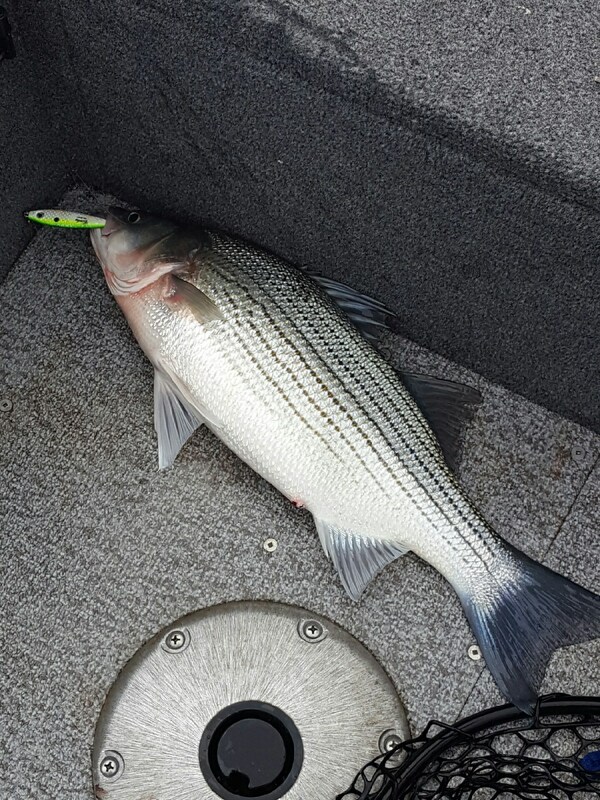 Trolling is another method of striper fishing, but you need to get your baits down to the same depths as the live bait. 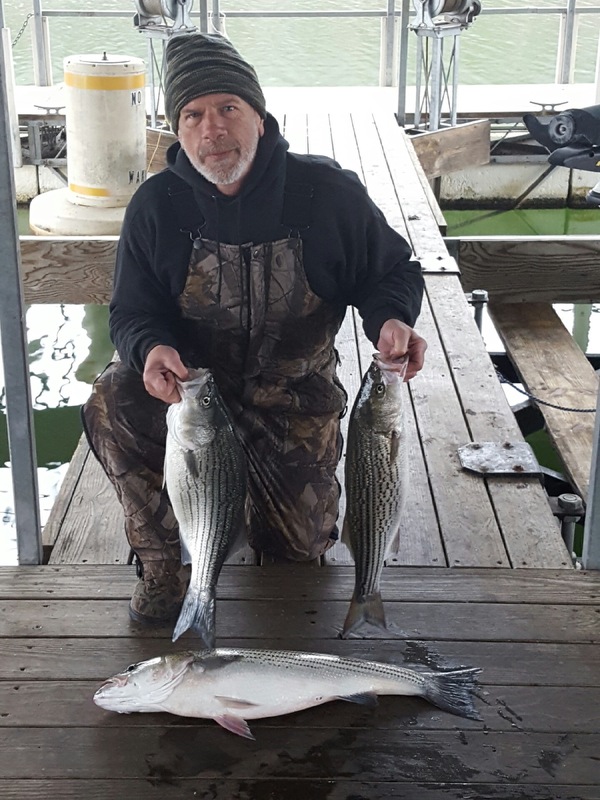 Best places to look for stripers/hybrids and white bass are the big flats near the 101 bridge area, Big Sandy back in the 101 Marina area and back past Fouts Boat Dock. My bite really hasn't started until around 8AM and it can last till noon or later, as it did today. Later in the day the fish start to move to mouths of creeks and coves as well as out to the river channel in 60 plus feet of water. Largemouth and spotted bass are also schooling. 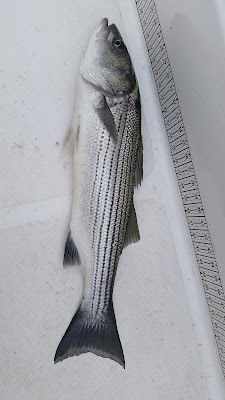 I have found large schools of fish in similar areas as the stripers, as well as, part way back into creeks out in the middle. Look in 40 - 50 feet of water for these fish. When I can find a slight drop off on a flat that is near or on an old creek channel I have typically found a lot of fish and they don't move off this area as fast. 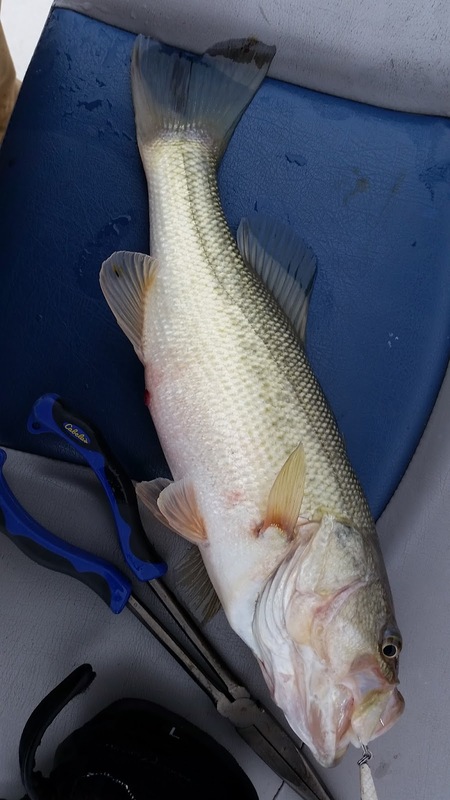 One morning I caught over a dozen largemouth in the 2.5 - 3.5 pound range. Some bigger largemouth are starting to move in shallow to feed early and late in the day. This is a good time to break out your jerk baits and give it a try. 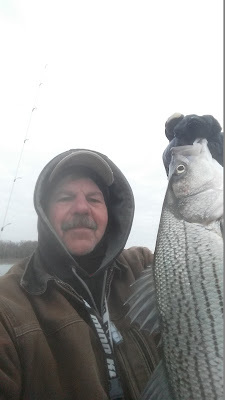 On windy days a spinner bait is working great, but the old standby, a jig and pig, will always pick up some nice fish. Norfork Lake level is falling slowly and currently sits at 552.44. The lake surface water temperature is also falling and currently is in the 54 - 55 degree range. The lake is still stained, but is a great fishing color. Photo's taken over the last week.